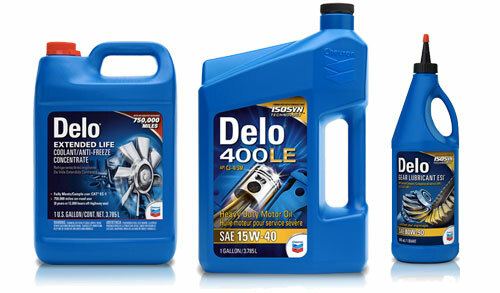 “At Caltex, our customers are the cornerstone of our business. Every bottle of Caltex Havoline and Delo engine oil is imbued with the power to protect their engines and deliver optimized performance. To help our customers ‘Enjoy the Journey’ even more, we’ve tailored exclusive offers and activities to make every journey with Caltex an exciting one,” says Joseph Bronfman, CPI Area Business Manager for Lubricants, Philippines, and Vietnam. 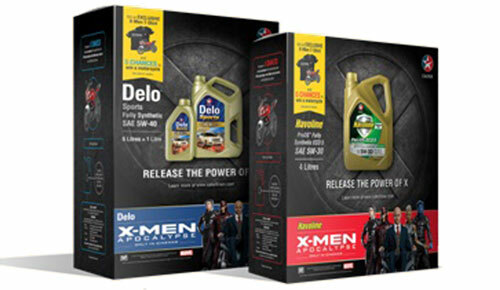 Every Havoline® and Delo® promotion giftbox comes with a free X-Men T-shirt and a raffle coupon for a chance to win exclusive X-Men: Apocalypse premiums in the fortnightly draw. 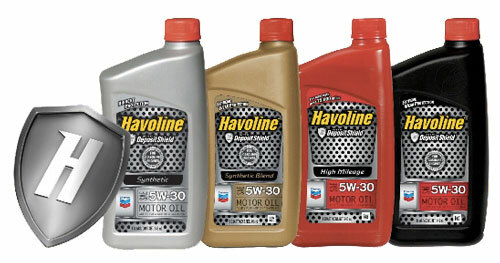 For more information on the ‘Release the Power of X’ promotion , visit www.calteXmen.com.